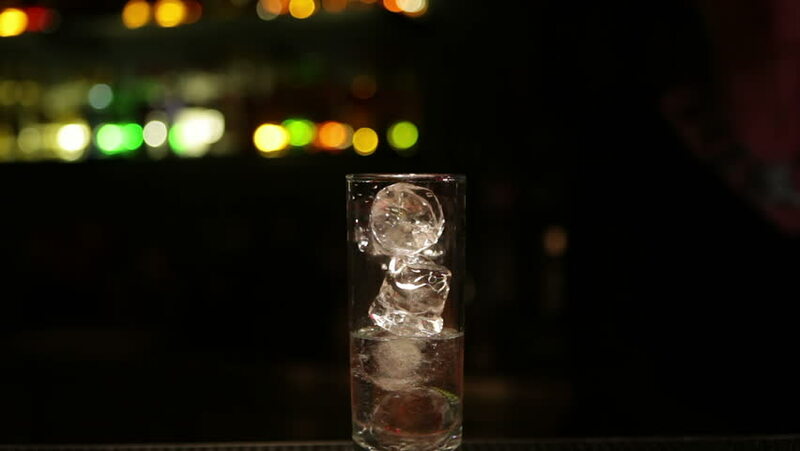 Preparing a gin and tonic drink in a bar. dolly shot. hd00:29Mannequin wearing sarafan turns around. Summer sarafan on dark background. New stylish accessories with sarafan. Lady's clothing in the wind. hd00:33Time Lapse video "Cicada emerges"
hd00:41ONTARIO, CANADA-CIRCA 2012-A person with a flashlight walks through a blizzard. hd00:18SARAJEVO, BOSNIA AND HERZEGOVINA - March, 2014: The FIFA World Cup Trophy Tour exposes the winners trophy on March 7-8, 2014 in Sarajevo, Bosnia and Herzegovina.